I used a quadcopter drone to capture an aerial photograph in Balboa, California. Rather than add a giant fish and cat to the photo, I decided to do something more creative. 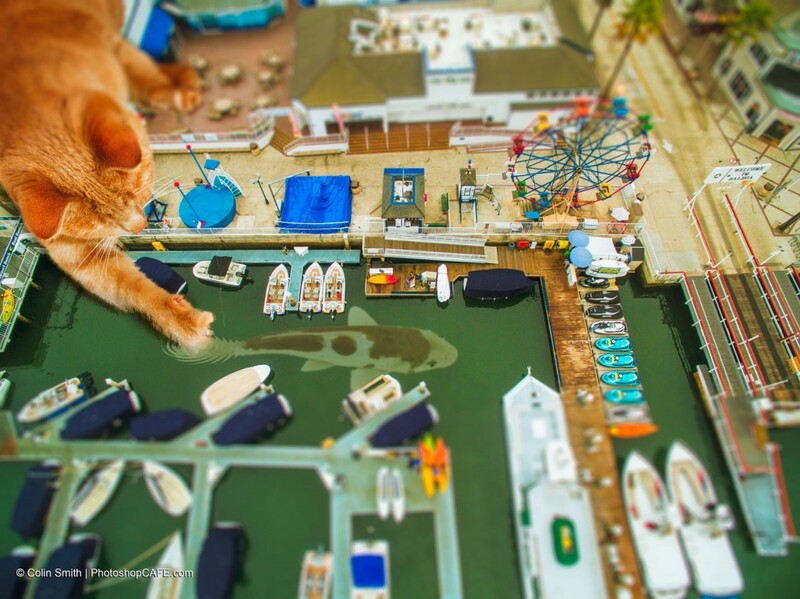 What if the cat and the fish are normal sized and I shrink down the harbor and make it look like a toy, or scale model. This is where the idea of doing a tilt-shift effect to the photo would work well. 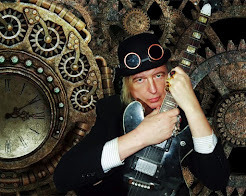 Rather than just give you the steps (which I do), I wanted to talk through the thinking behind the image as well as a high level overview of the compositing steps. Food shall delight the eyes, then stomach and later the heart. Still have some integration work to do? Here are five things you can do right now to integrate social media into your marketing strategy. 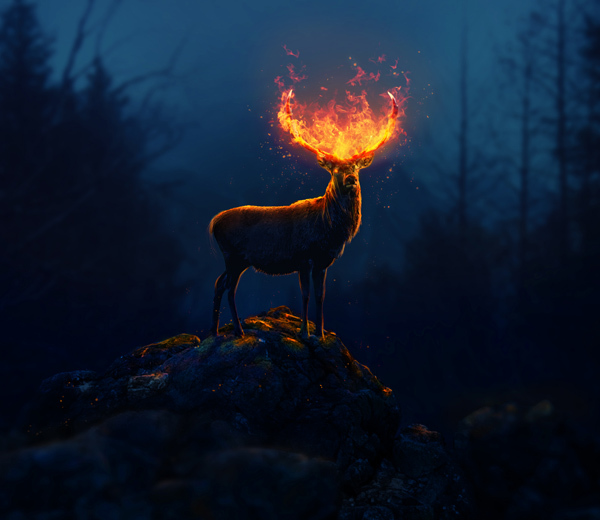 In this tutorial I'll show you how to create a fantasy deer with a fire effect. You'll work with blending and adjustment layers to combine different stock images into a cohesive scene. You'll also learn how to work with fire, create a lighting effect and enhance the depth of field.